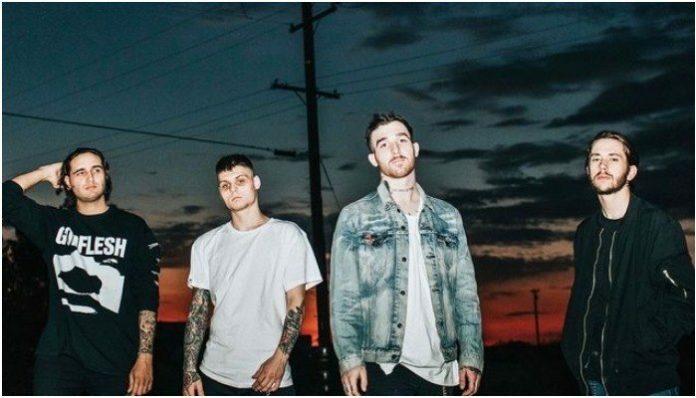 Cane Hill will be hitting the road later this year for their first ever headlining tour. The band will be hitting the road later this year for a 38-date trek across North America with Sharptooth and Afterlife. The fall tour kicks off on Sept. 21 in Orlando, Florida, and it wraps up on Nov. 3 in New Orleans, Louisiana. Ticket bundles for the band’s first headlining run are available now, you can get yours here.